The models are built to be easily interfaced with Synchronous machine models in EMTP. Each device comes with its own user-interface, comprehensive documentation, and is automatically initialized from EMTP steady-state and load-flow solutions. 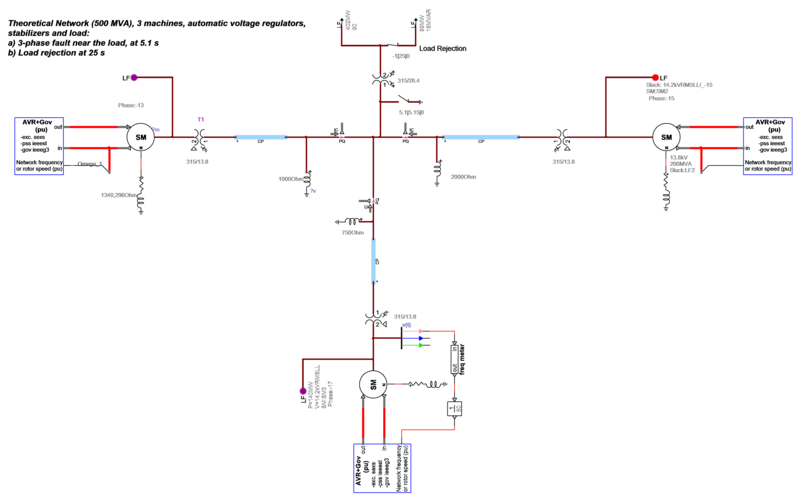 The control diagram of each device is fully customizable. 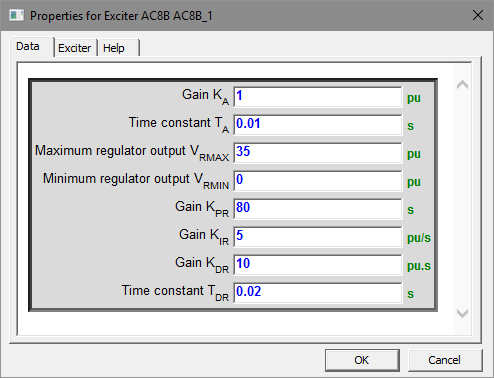 New exciter, governor and stabilizer models are being added continuously and will become available in the future releases of this toolbox.